Originally from Chilliwack, British Columbia, Adam grew up with a passion for the performing arts. He is a proud graduate of the Randolph Academy for the Performing Arts. He has experienced success both on stage and screen. 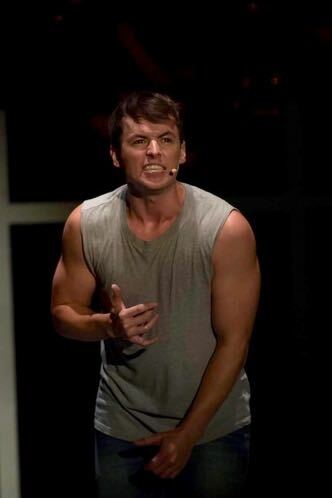 Numerous lead credits in theatre include Marius in Les Miserables, Sky in Mamma Mia and Galileo in We Will Rock You.